Running voice, data or video using the same cabling system offers a lot of advantage for system integration and save a lot of money. 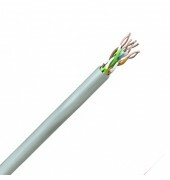 The versatility of latest structured wiring systems provides a solution with minimal cost or inconvenience to other network users. 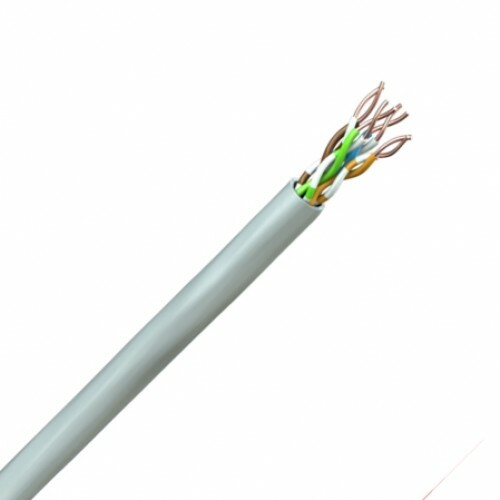 Consist of two types, Category 5E unshielded twisted pair (UTP) cables and Category 5E foil screened (FTP) with faster speeds and increased cross talk risk are becoming more popular. Low Smoke Zero Halogen versions are also available.